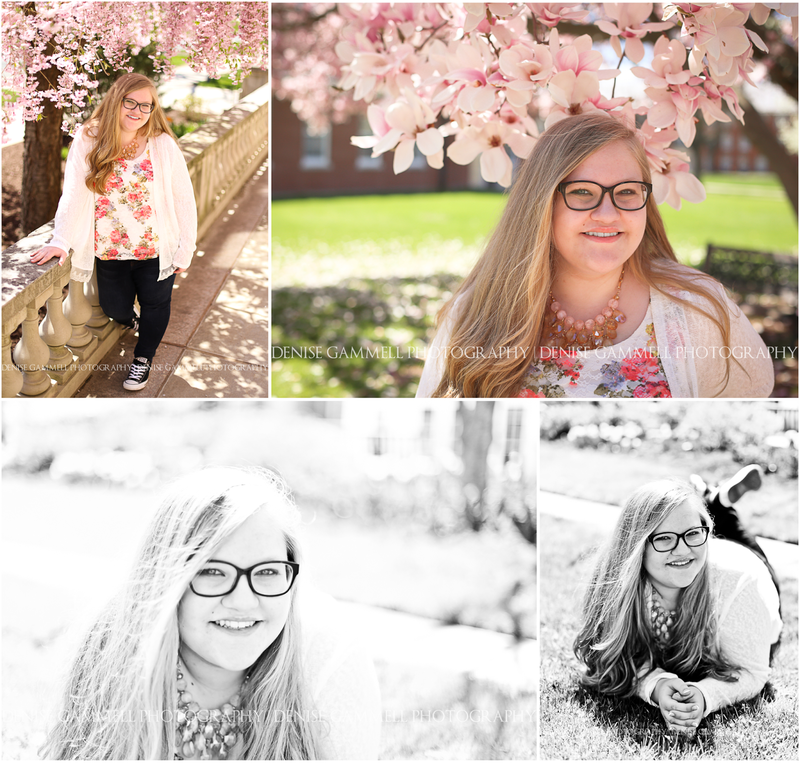 For this high school senior portrait session we picked a very meaningful (and beautiful) location: the college she will be attending in the fall! This senior will be attending St. Joseph college in West Hartford, CT for a degree in nursing; and boy is everyone in her family her super proud. I just have THE most respect for the nursing profession. So excited for you girl, such a great path ahead!